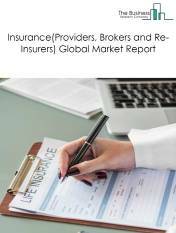 Major players in the global insurance (providers, brokers and re-insurers) market include Unitedhealth Group, AXA, Munich Re, Allianz, and Generali. 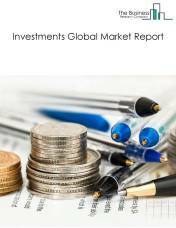 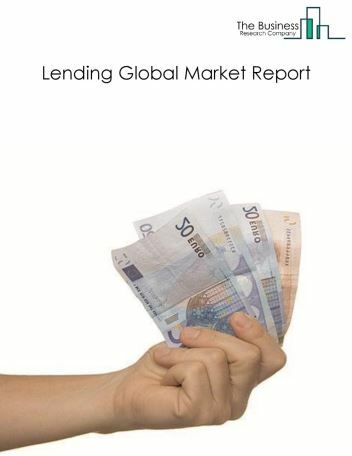 The global insurance (providers, brokers and re-insurers) market is further segmented based on type and geography. 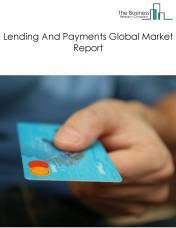 By Type - The insurance (providers, brokers and re-insurers) market is segmented into Insurance Providers, Insurance Brokers & Agents, Reinsurance Providers, Life Insurance Providers, Property & Casualty Insurance Providers, Health & Medical Insurance Providers, Insurance Agencies, Insurance Brokers, Bancassurance, Other Intermediaries, Property & Casualty Reinsurance Providers, and Life & Health Reinsurance Providers. 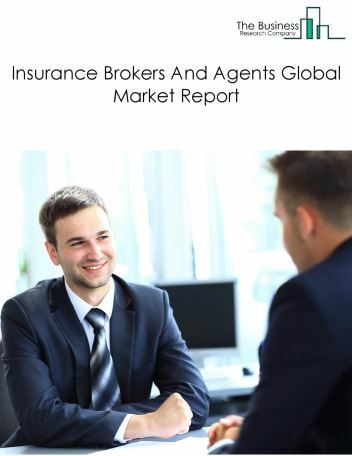 By Geography - The global Insurance(Providers, Brokers and Re-Insurers) is segmented into North America, South America, Asia-Pacific, Eastern Europe, Western Europe, Middle East and Africa. 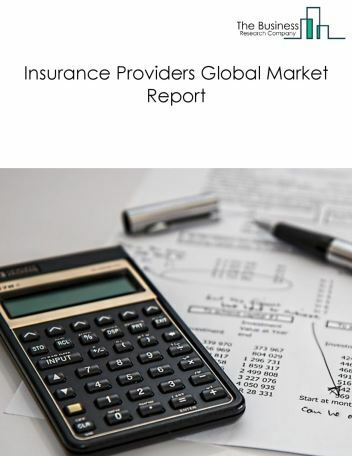 Among these regions, the North America insurance (providers, brokers and re-insurers) market accounts the largest share in the global insurance (providers, brokers and re-insurers) market. 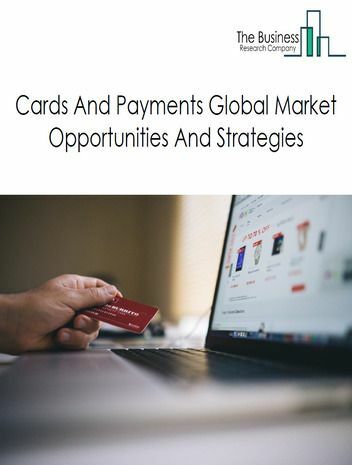 Rapid increase in the adoption of EMV technology is the major trends witnessed in the global insurance (providers, brokers and re-insurers) market. 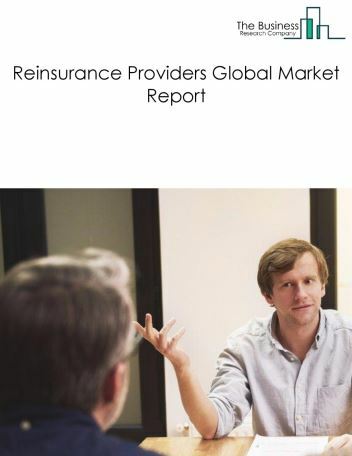 Potential Opportunities in the Insurance (Providers, Brokers and Re-Insurers) Market With improved earning capacity, emerging markets growth, the scope and potential for the global insurance (providers, brokers and re-insurers) market is expected to significantly rise in the forecast period.